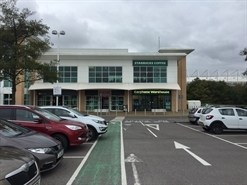 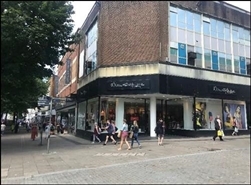 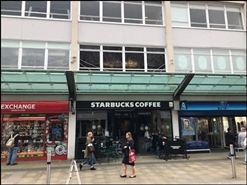 The subject property is located adjacent to Superdry and Vision Express, in a busy location within the shopping centre, with nearby occupiers including Thorntons with Debenhams, Superdrug, WH Smith and JD Sports in close proximity. 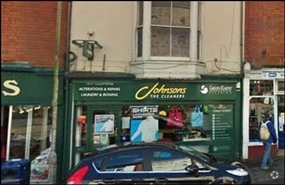 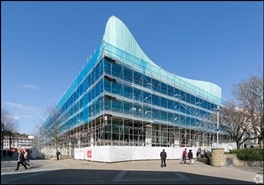 The premises are held by way of an effectively FRI lease to expire 31st October 2022. 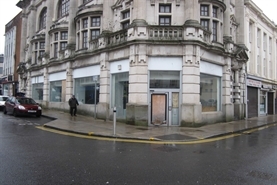 A new lease from the landlord is available subject to VP and suitable terms. 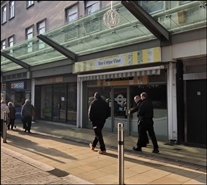 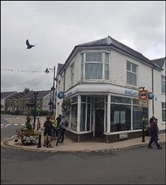 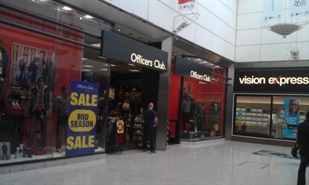 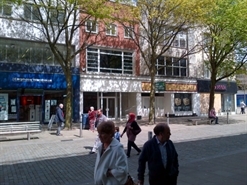 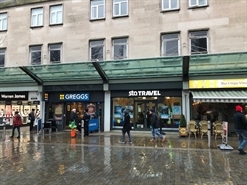 Prime Shop Unit close to Primark, Smiggle, Top Shop, Costa Coffee & Marks & Spencer. 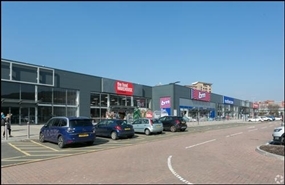 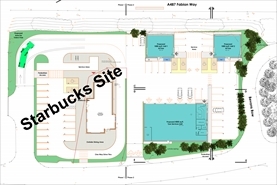 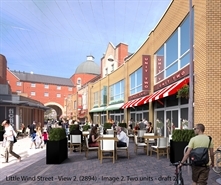 The available space comprises retail accommodation over ground, first and second floor. 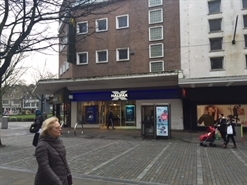 The space is available on a lease expiring 14 June 2027. 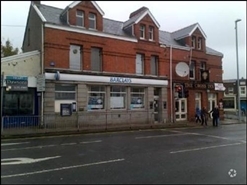 There is a tenant only break option dated 16 June 2022 and the next rent review 25 December 2015. 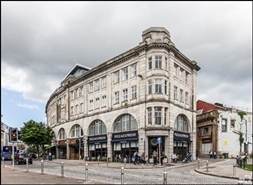 The property is available by way of a new lease with terms to be agreed at a rent of £17,500 per annum exclusive.